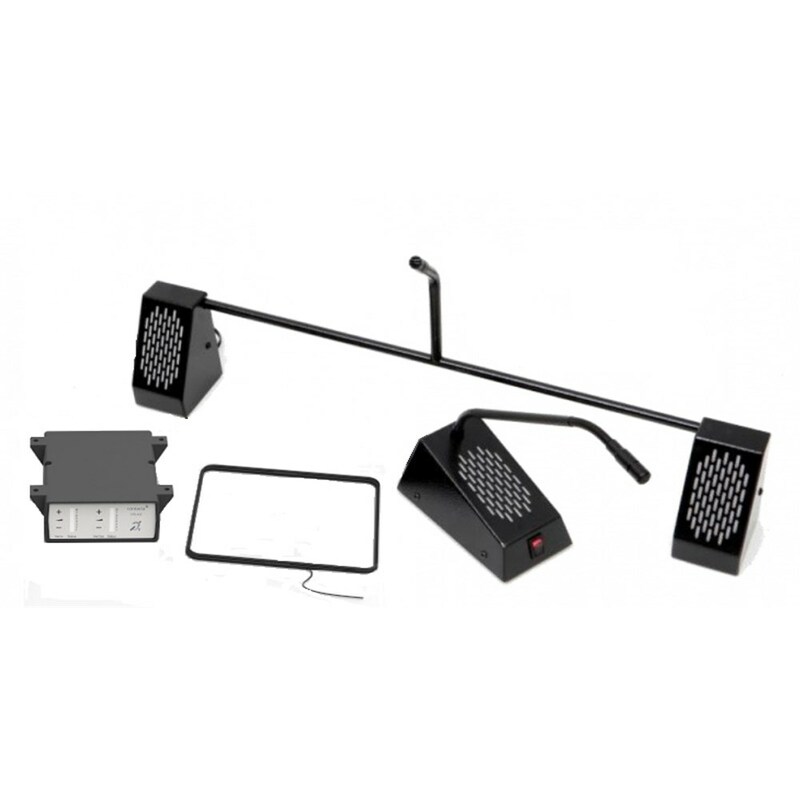 This speech transfer kit features our most popular combined speaker and microphone module in a bridge bar style, with an inbuilt microphone. It also includes our open duplex amplifier, a hearing loop and a free standing staff microphone and speaker unit. 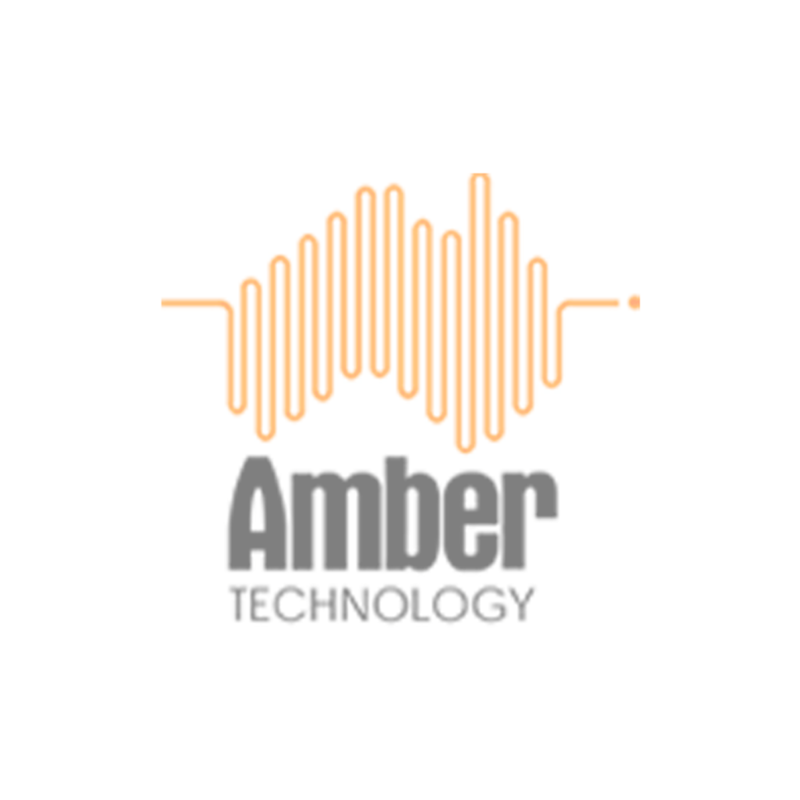 It is ideal for a variety of environments with ambient noise.